Several years ago, Jenny and I were watching NCIS LosAngeles. Yes, yes, we were watching a real TV show, like older people do. 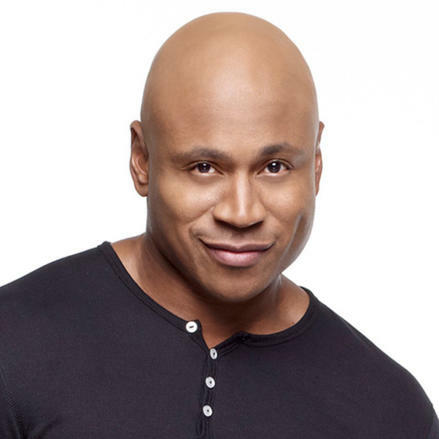 My favorite character on that show is LL Cool J. Even his name is cool. It was the end of an episode, and the character LL Cool J plays (Sam) is being congratulated by Henrietta for once again saving the known world in less than 60 minutes – BAM! His reply to the compliment? Dat’s what we do! Sam Hannah’s phrase in NCIS Los Angeles is still a great statement to pose as a question for all of us. What exactly is it that you do? I don’t mean, what’s your title, or position on an organizational chart. I mean, what do you do with all that the Divine has called you to, equipped you for and prepared you to be? What do you actually do with the life you’ve been given? What we do, as we manage our way through work, faith, family, health and personal development is far more valuable than the title we hold, but it tends to get our afterthoughts and second best efforts. What we do determines our state of peace, fulfillment, and joy. Chase after peace in your life. I believe that when we seek peace, we will discover fulfillment. When we discover fulfillment, we find our souls contented. Peace is not a Facebook status. Peace is when your head and your heart are in alignment with the Divine and with those you love most. If you really want to know how you are doing, ask yourself this question – Am I at peace in my heart, mind, and soul? And if not, where is my shortfall and how can I use numbers 1 and 2 to get me to number 3? The next time you find yourself in a rut, just think about LL Cool J as he speaks those magical words; “Dat’s What We Do!